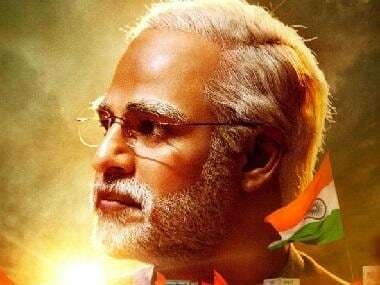 The Supreme Court has directed Election Commission to watch PM Narendra Modi and file a report stating its decision by Friday, 22 April during the hearing of a plea challenging the stay on the film today, reports The Quint. 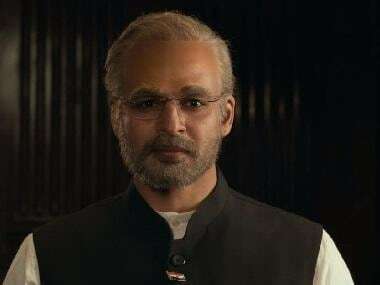 On 12 April, the makers of the Narendra Modi biopic moved the Supreme Court against EC's ban on the biopic till the end of the 2019 Lok Sabha elections. The filmmakers will screen the Vivek Oberoi-starrer before the EC.